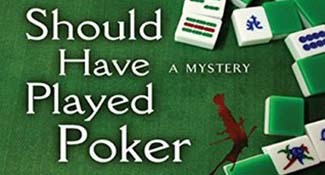 In Debra Goldstein's new mystery, a group of Mah Jongg players and a young lawyer join forces to solve two murders. 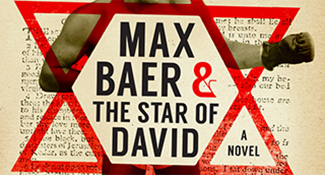 Two new Israeli mysteries are by former high-ranking members of Israeli intelligence. 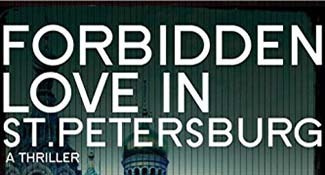 Jay Neugeboren's latest novel intertwines the historical with the fabricated in the story of Max Baer, 1934 heavyweight champion of the world. A.B. 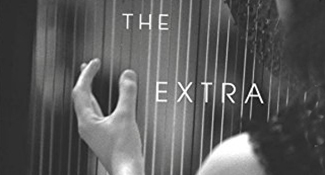 Yehoshua’s latest novel, The Extra, is an unusual, unpredictable story about a 42-year-old woman who seems to wander through life. 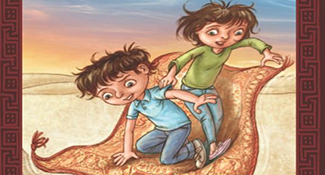 There are several charming, lovely titles for children this holiday season, from simple board books to more in-depth tales. 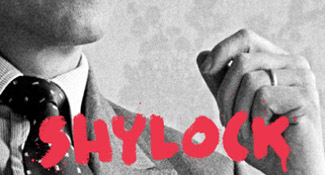 In his imaginative retelling of the 1596 play, Howard Jacobson gives Shylock a contemporary counterpart in the feisty person of Simon Strulovitch. 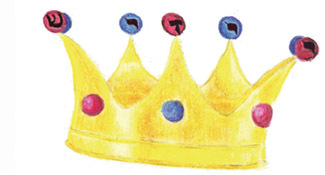 Curt Leviant's latest novel follows the comic misadventures of one Shmulik Gafni, a professor of Yiddish studies at a prestigious Israeli university. 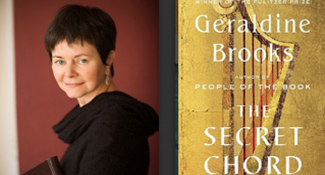 Geraldine Brooks's intriguing title alludes to the mystery of David's genius with song.